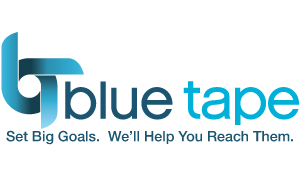 This is the place to learn more about Blue Tape’s approach to marketing. Here we offer in-depth information through our white papers, called Blue Prints for Marketing Success. We hope you find them of interest, and that you will contact us with a view toward exploring what cross-channel marketing can do for your organization. For details on how well our approach to marketing works here are a few Case Studies of Marketing Success for you to review. We welcome the opportunity to speak with you about your specific goals and have the opportunity to provide you with ideas on ways we can help you reach them.